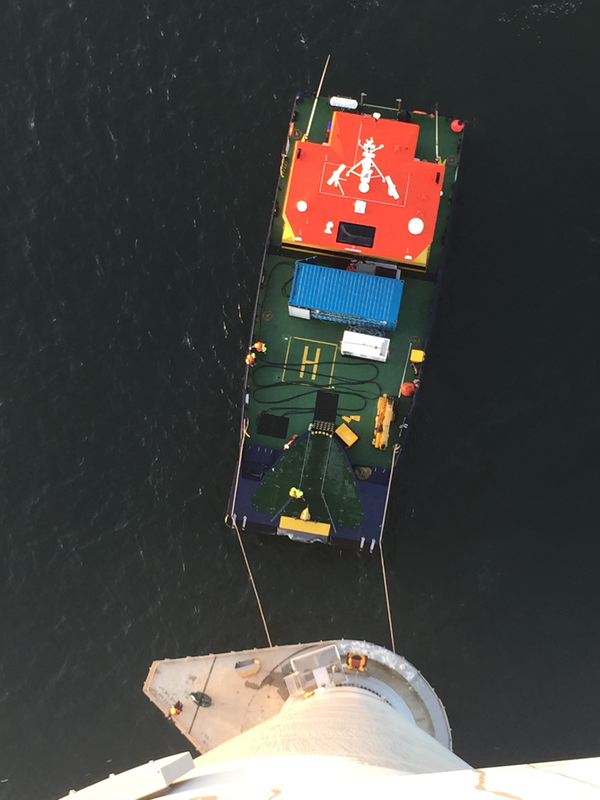 BELGIUM: James Fisher Marine Services (JFMS) has completed a second gearbox oil exchange project in which it transferred oil directly from ship to turbine, reducing the need to fill and hoist containers via the nacelle crane. 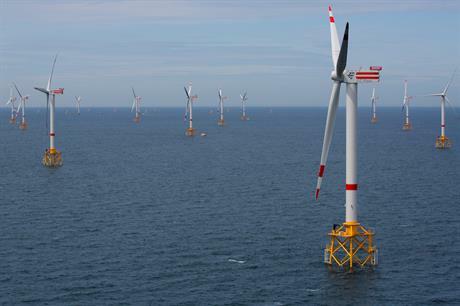 It removed and replaced gearbox oil for 27 turbines at the 295MW Thornton Bank II and III project in the Belgian North Sea through umbilical hoses between a self-contained unit on the deck and the nacelle. The marine services provider claims the system reduces turbine downtime by half, cuts oil change operations to four hours per turbine and improves safety and productivity. Martin Myhill Sisley, managing director at JFMS renewable services, said the oil exchange was carried out without any contaminations or spills. Thornton Bank II and III was commissioned in 2013.